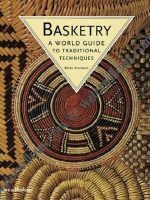 ‘Baskets in Europe’ traces the rich traditions of European basketmaking, from the earliest evidence of man’s handcraft to the 21st century. 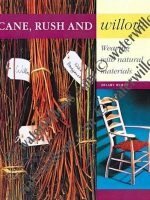 Using records from archaeology, art, museums, and his own encounters and collection, Maurice Bichard reveals links between European people through looking at everyday baskets in the home, farm, industry, and trade. 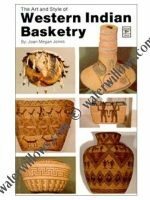 Through these he illustrates the evolution of society in Europe, shows the ways baskets were produced, their many uses, and the wide range of materials and techniques employed to make them. 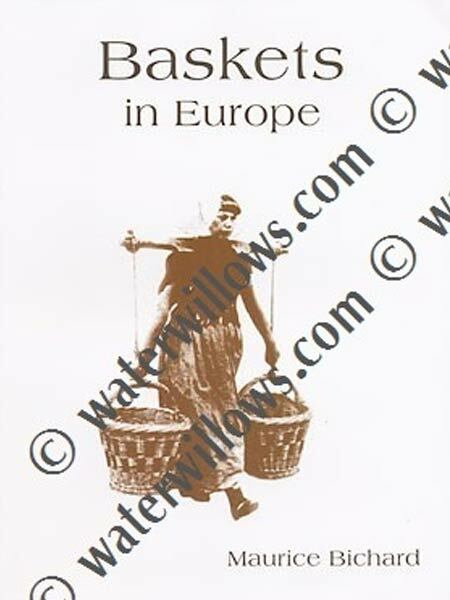 Dividing Europe into several regions, he shows the typical basketry of each.